InnoFest has come home. After launching show-stopping events in South Africa and France, LG Electronics brought its annual InnoFest roadshow to Asia from April 23 to 25. Held at the new LG Science Park in Seoul, South Korea, InnoFest Asia 2018 welcomed over 250 representatives from LG, its distribution / retail partners and members of the media from all over the region. 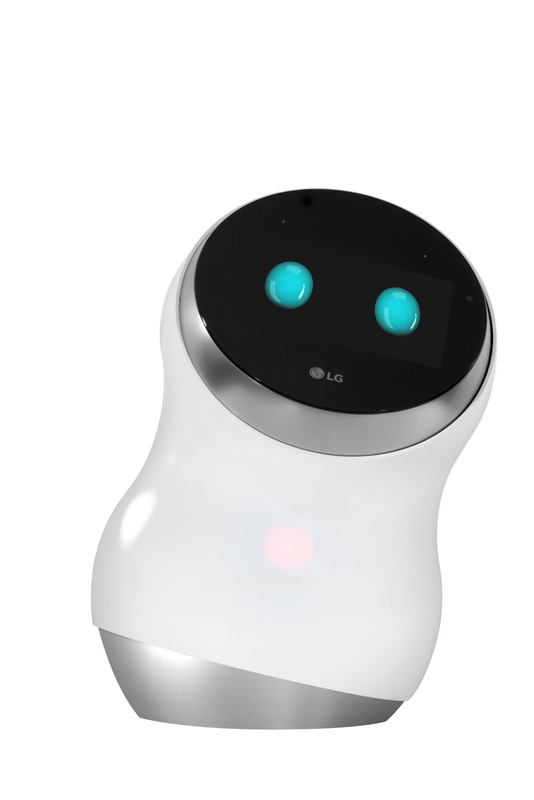 This year’s event, themed “An Invitation to the AI Home That Thinks of You,” introduced LG’s range of smart appliances equipped with LG’s SmartThinQ, the brand’s signature AI technology, and high-tech innovations aimed at making daily life easier and more convenient for the consumer. Guests were able to experience these products for themselves in a set-up designed to emulate a natural home environment. A mock living room, kitchen, and laundry room a displayed a variety of products embedded with AI technology and designed to seamlessly integrate into everyday life. 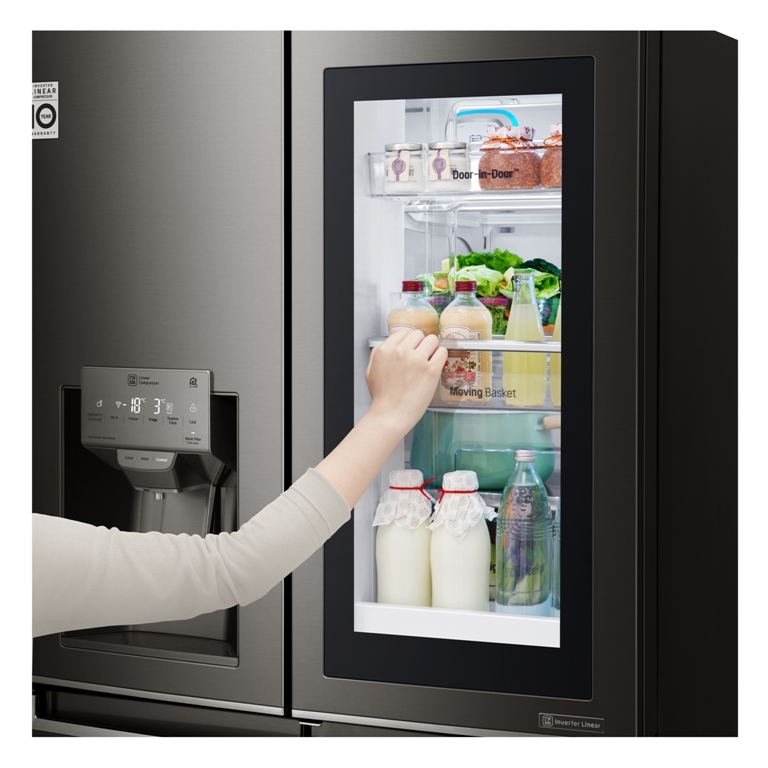 The mock kitchen highlighted LG’s latest InstaView Door-in-Door fridge technology, now applied to Multi-Door refrigerators. 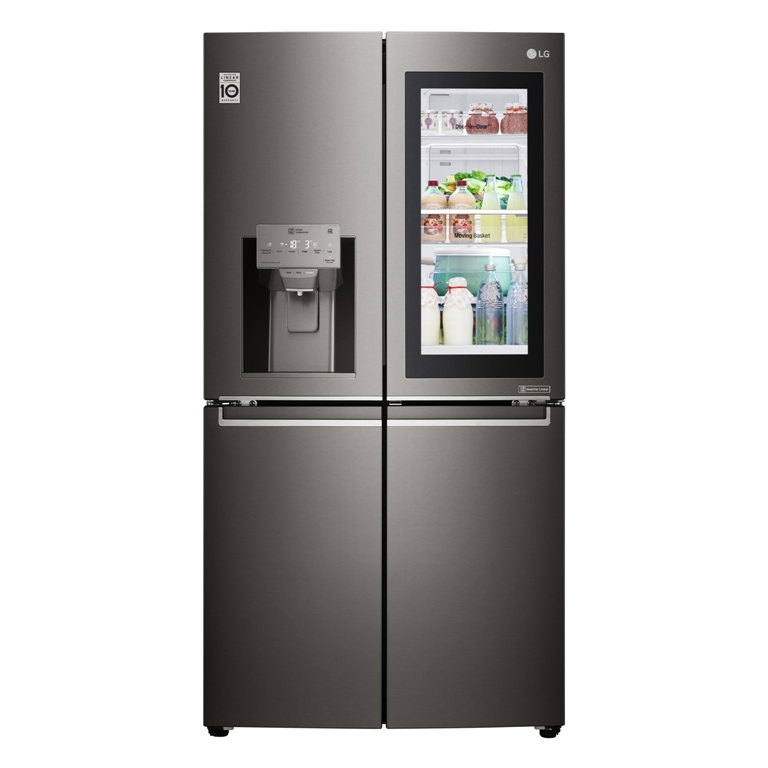 Featuring a sleek and elegant stainless steel design, LG’s InstaView Door-in-Door refrigerators come with a glass panel that illuminates the interior with two simple knocks so users can conveniently scan the contents for faster and easier access to their favorite drinks and snacks. 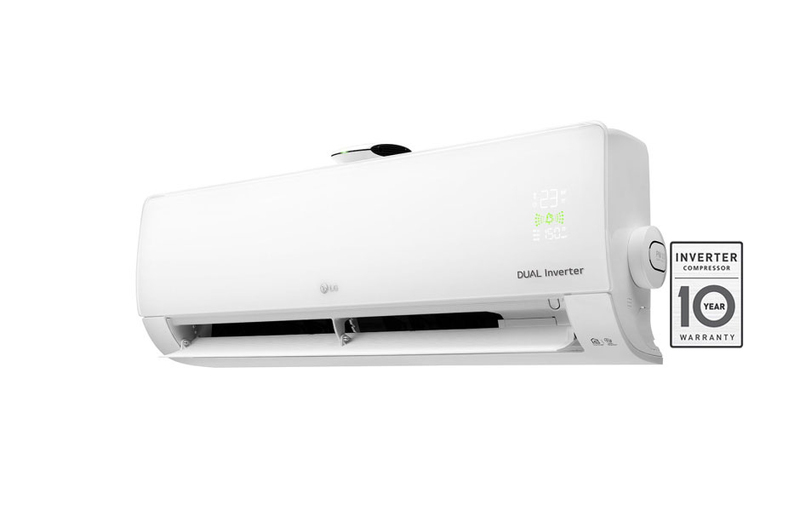 This distinctive feature offers an energy-efficient and comfortable way to look inside without opening the appliance door, leading to less cold air escaping and fresher food for longer. 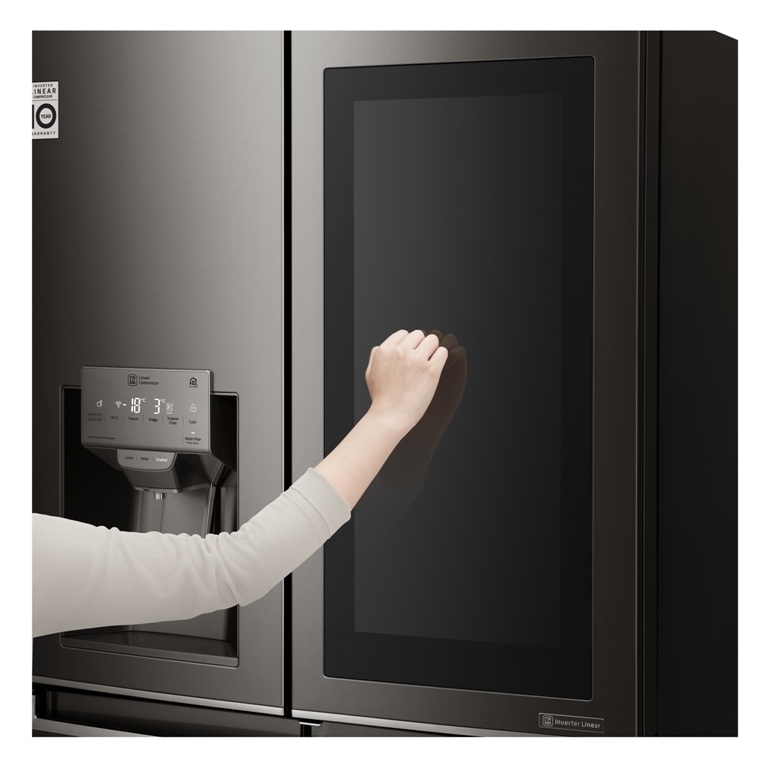 Transforming consumers’ kitchen experience even more, the InstaView Door-in-Door refrigerator is equipped with LG’s SmartThinQ—users can remotely control their refrigerator with their smartphone, enabling them to set the refrigerator temperature and diagnose appliance problems on a connected application. This smart appliance can also call up recipes based on the ingredients inside the refrigerator, and relay instructions to LG smart ovens, which automatically adjusts cooking setting after receiving the recipe. 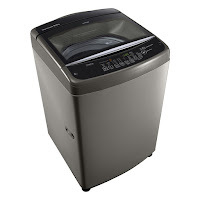 From the kitchen, guests can move on to a makeshift laundry room to experience the TWINWash washing machine, a convenient and time-saving appliance with both a main washer and mini washer that makes it possible to wash two loads of laundry simultaneously. 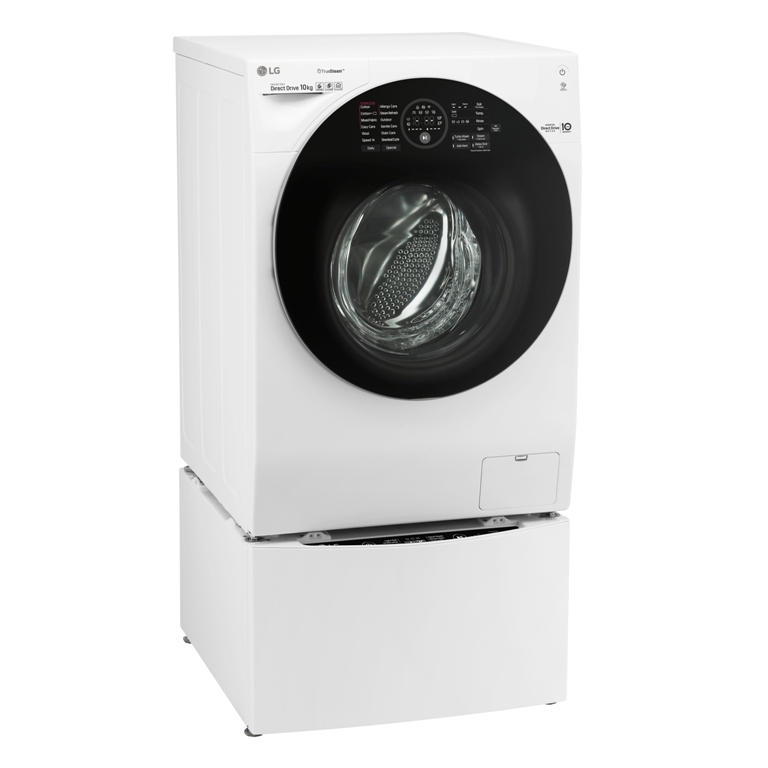 The TWINWash washing machine also comes fully equipped with Wi-Fi connectivity, enabling users to easily control and remotely monitor their appliance, download wash cycles and track energy use. 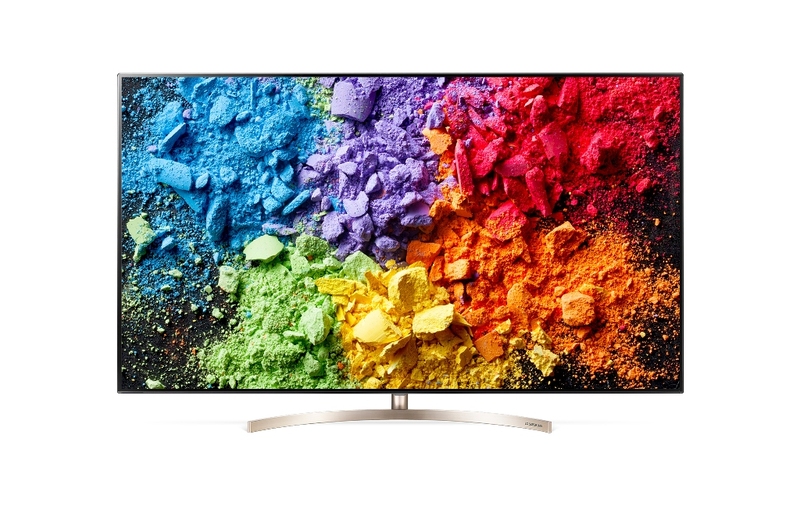 In the living room, users were introduced to the pride and joy of LG’s Home Entertainment division: the newest OLED TV model. 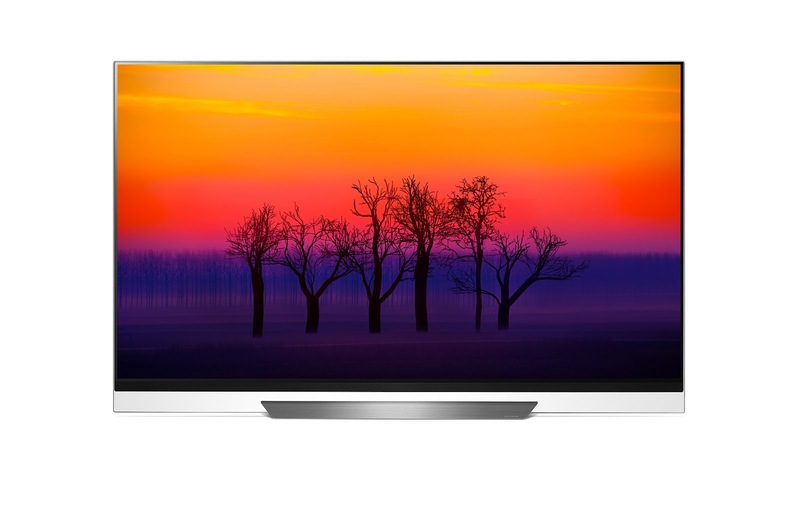 Equipped with LG's α (Alpha) 9 intelligent processor, LG’s OLED TV offer enhanced picture quality and true-to-life colors from virtually any viewing angle. To complement this superior image rendering feature, LG’s OLED TVs also support Dolby Atmos for an immersive audio-visual experience. AI functionality is also embedded in the sets—viewers can speak directly into the remote control to enjoy the latest voice assistant technology. LG’s ThinQ AI-enabled TVs also use services based on the Electronic Program Guide (EPG) to deliver real-time information and locate channels offering desired content. Viewers can say “search for this movie’s soundtrack” or “turn off the TV when this program is over” without repeating the program’s title or specifying a time. InnoFest Asia 2018 also featured zones that showcased LG’s latest range of smart home appliances (refrigerators, washing machines, vacuum, dishwashers, microwave ovens and airconditioners), the brand’s energy-saving inverter technology, and its array of premium TVs including SUPER UHD models.  LG Electronics, Inc. is a global innovator in technology and manufacturing with operations in more than 100 locations around the world. With 2017 global sales of USD 55.4 billion (KRW 61.4 trillion), LG is comprised of five companies―Home Appliance & Air Solutions, Home Entertainment, Mobile Communications, Vehicle Components and Business-to-Business―and is a world-leading producer of TVs, refrigerators, air conditioners, washing machines and mobile devices in addition to premium LG SIGNATURE products and ThinQ featuring artificial intelligence. For more details on how LG products can help improve your life, visit lg.com/ph, like @LGPhilippines on Facebook, and follow @LGPhilippines on Instagram.